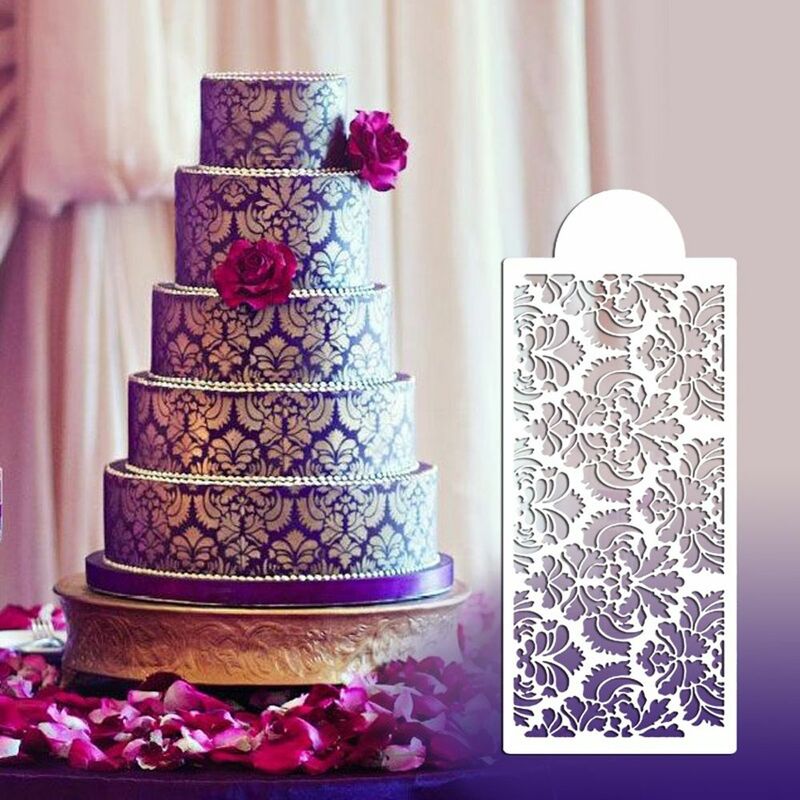 1PC New Pretty Damask Lace Border Cake Side Cupcake Stencil Sugarcraft Decoration Baking Tool - start from 0.85 USD. Nice choice finding products in China. Bitcoin payment support.